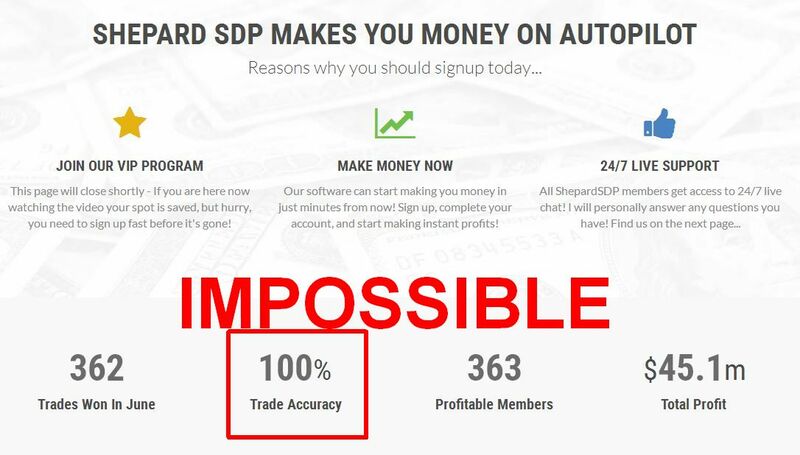 This review proves that Shepard SDP is a binary options scam that loses money to real users. It is presented by Perry Shepard. 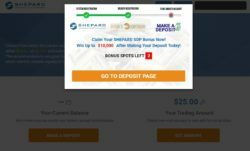 Shepard claims that his company Shepard SDP (Systemized Digital Profits) created a binary options trading software that is making a lot of money. 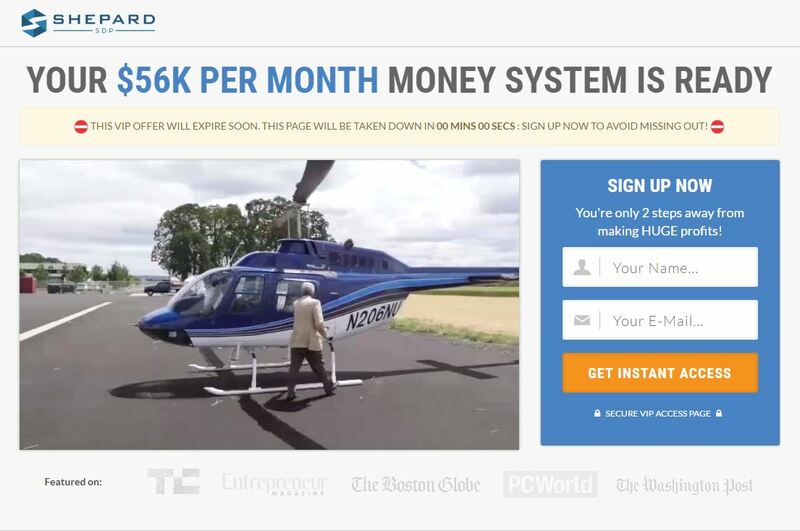 This program can allegedly make you $56,000 per month. And because we review almost exclusively free millionaires programs, Shepard SDP is free. Let’s put it straight, Perry Shepard is a fictitious character created by scammers and played by an actor. The company Shepard SDP does not exist. The only purpose of the Shepard SDP program is to make you lose money that you will be forced to deposit. 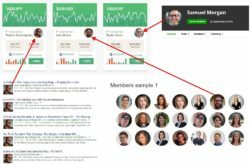 All the testimonials and reviews you can see on the Shepard SDP website are fake. They were made either with paid actors or stolen photos. Look at the proof on the picture, you will see that these photos belong to people who don’t even know about Shepard SDP. Another big lie is concerns articles about Shepard SDP that allegedly appeared in various media like The Washington Post and The Boston Globe. But none of these media ever mentioned this program, because it is a scam. You can verify by yourself or look at the picture to see the proof. Shepard SDP is promising a binary options trading system that has a 100% win ratio. We have been traders for years and we can guarantee that there is no trading system with no losses, it is just impossible. So this number alone proves that Shepard is a liar and scam artist. 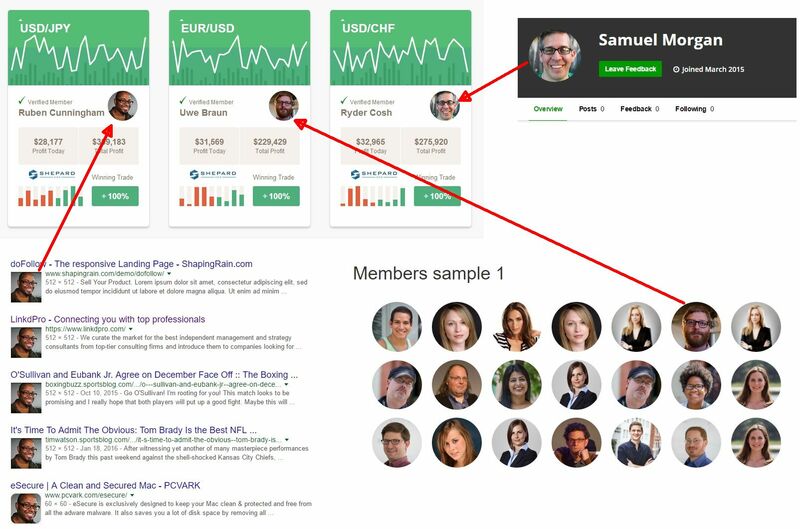 No you might wonder why would somebody bother with such a long video presentation to persuade you to try a free trading program that does not work? Well, because it is not free. The first thing you will have to do to get access to Shepard SDP is to deposit money with a broker that you cannot choose. It is because if you do it, scammers will get paid a referral commission from the broker. That’s it, they do it for this commission. This is why their software can be losing money, because the moment you realise it, it will be too late, they will already have their money thanks to you. 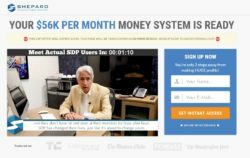 Shepard SDP is a disgusting scam that is not really free. You will have to let the software trade with your money and it will lose it. So stay away from it! There are no free money making programs on binary options. You can make money with binary options only if you learn how to trade on a free demo account. 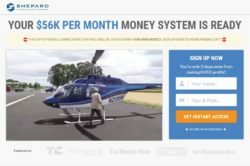 Start trading with real money only when are profitable on demo.